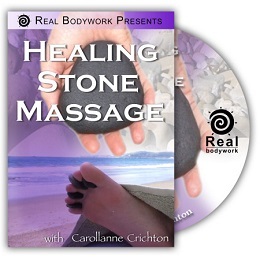 This video will show you everything you need to know to begin your hot stone massage practice. You will learn about the various types of stones, textures and shapes as well as the benefits and cautions related to stone therapy. 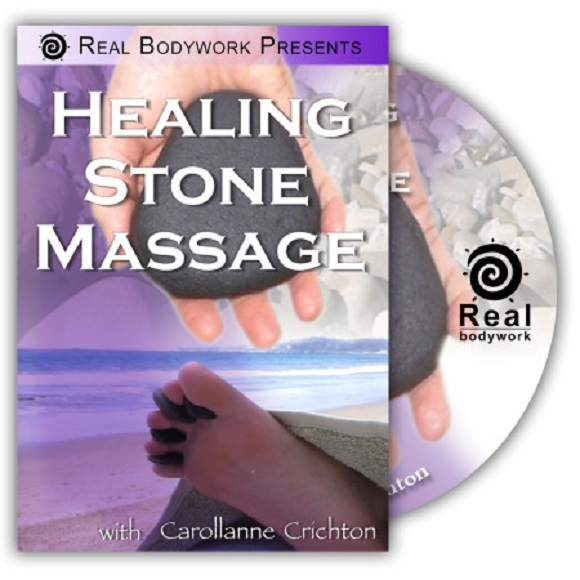 Carollanne Crichton will lead you through a basic hot stone massage utilizing foundation layouts and hot stone massage techniques. After addressing some frequently asked questions, Carollanne shows a cool moonstone facial massage which may be incorporated into an actual facial, or done on its own. 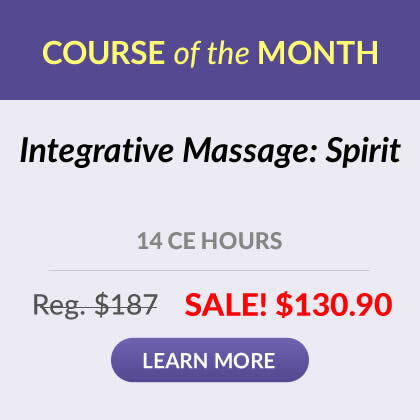 Carollanne introduces 6 advanced restorative protocols that cover a variety of dysfunctions. In each protocol you will learn how to evaluate your client, and then where to place the stones to benefit each dysfunction. Finally, she shows how to trace each meridian to help balance the body. 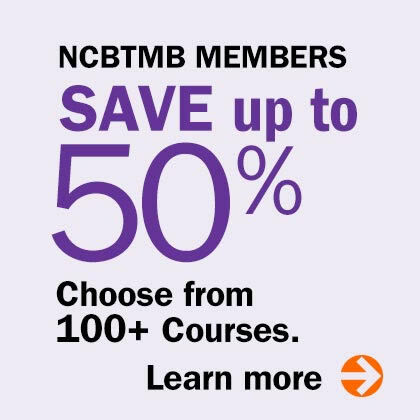 These protocols are advanced stone massage techniques that will help any stone massage therapist's practice.